There are many different reasons to hire Austin cleaning services. Maybe you need some help keeping the house in top shape on a weekly basis or are preparing to have guests and need someone to come in and take care of those easily missed places. Whatever the reason, Perfectly Maid in Texas is there to assist you at some of the most affordable prices. The free estimates, green cleaning products and contract-free services make this the best cleaning service in Texas. Even if you keep your home incredibly clean, there are always those pesky jobs that can be easily forgotten like cleaning the baseboards or the blinds for example. 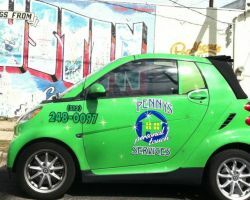 Penny’s Personal Touch is a residential and commercial cleaning service that is thorough in a way that leaves no surface untouched. 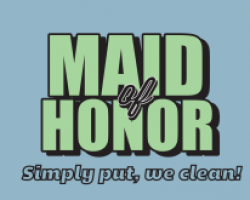 This maid service in Austin, TX has been the top choice of home and business owners throughout the state because of the reliable and professional work of the cleaners at this company. 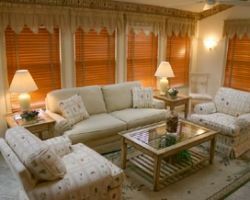 Shannon’s Personnel Service, Inc. has been the leading local house cleaning service since it’s establishment in 1985. This company has been so successful for so long because they only hire the most reliable and professional cleaners in the business. These experts can provide a free estimate for the cleaning of your home weekly or on a one-time basis. A housekeeper in Austin should always offer services as personalized as the ones at this company. There truly is no one that can make your house look better than the cleaners at Shannon’s. When you have a busy schedule and do not have time to get to everything on your to-do list, having flexible help is incredibly helpful and important. That is where Maid of Honor comes in. This house cleaning company offers to pick up on the home to-do list where you left off. With over 22 years of experience, this company knows to hire only the very best professionals to best serve their clients. Reviews say that the best thing about this company is that they are also available 24-hours a day.